Day 15 of quarantine. Donezo. This'll be short and sweet 'cause we've got a long day tomorrow and I need some rest! So here goes! 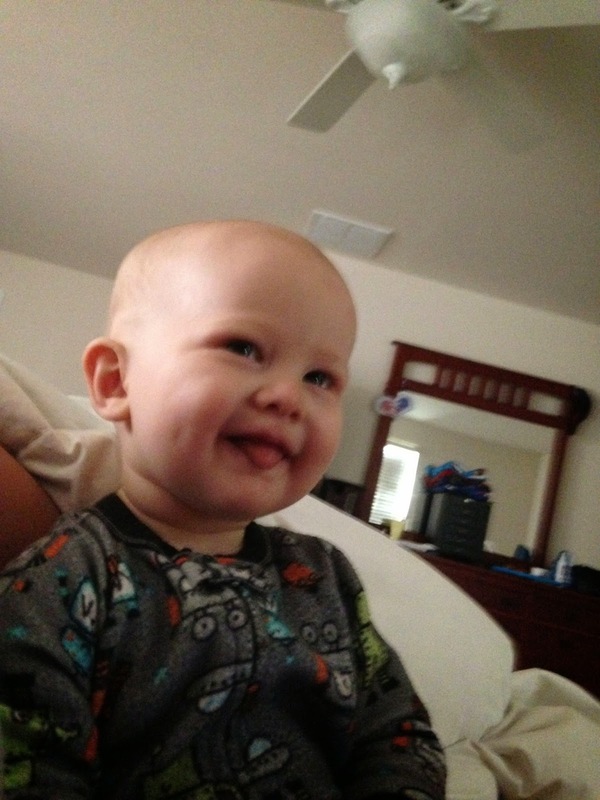 I love mornings with this silly guy! 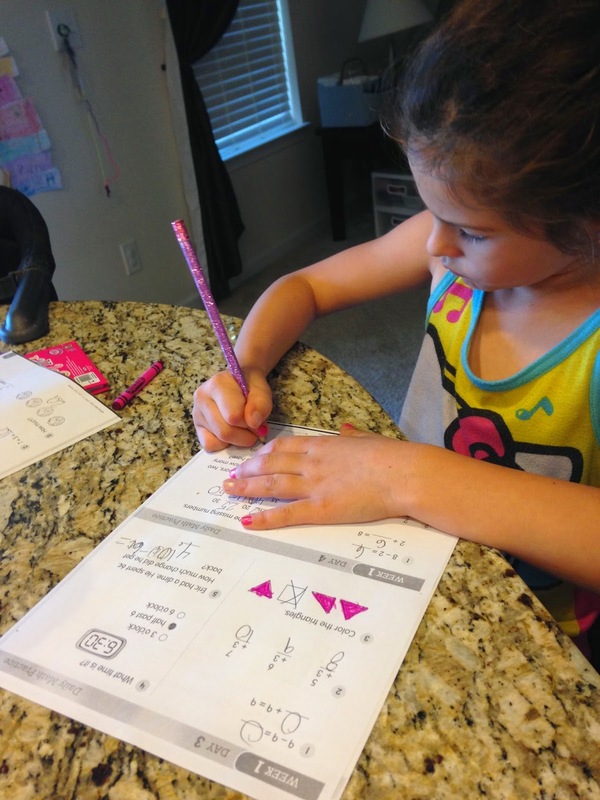 Today LO and I started our homeschool journey. She kept begging me all day long to get started! I wonder how long that will last? Anywho, one quick story from today. We were working on math and there were a few shapes to identify: sphere, cone and... what I thought was a cube was, per Miss LO, actually a "rectangular prism!" She never ceases to amaze me! LOL! Working away! 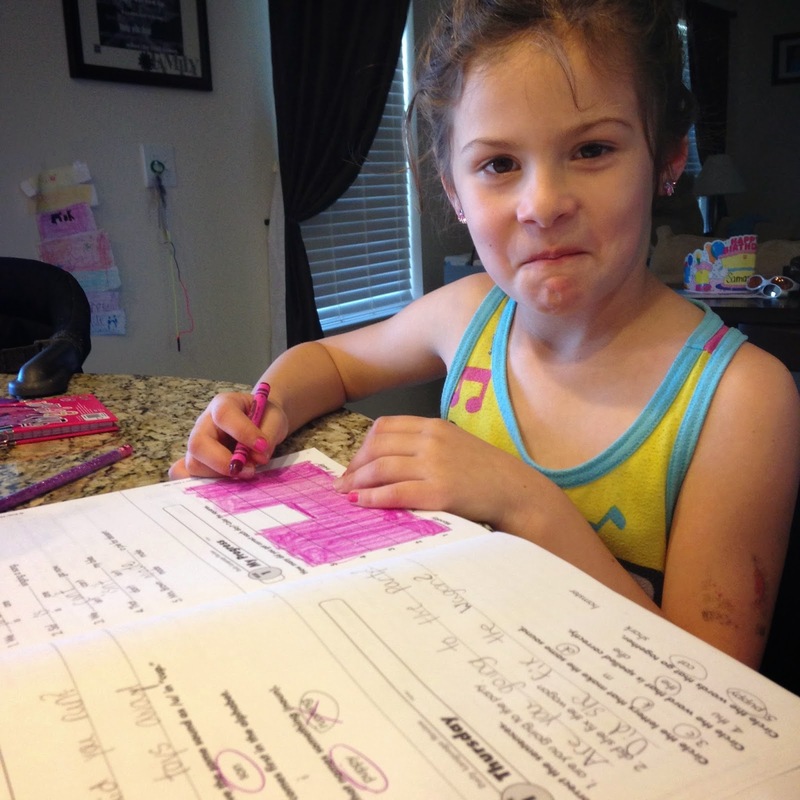 I'm so already in love with homeschool if it means pajamas and crazy hair at 2 o'clock in the afternoon! All these guys happened to be downstairs at the same time -- a very rare event! 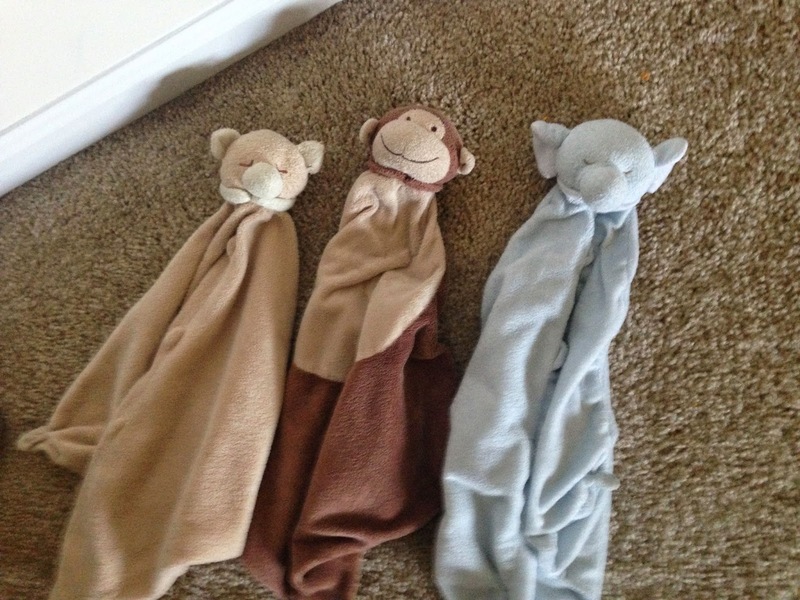 It's LO's Teddy, Chase's Monkey and E's Elephant. The kiddos have all had these lovies since birth. So sweet! 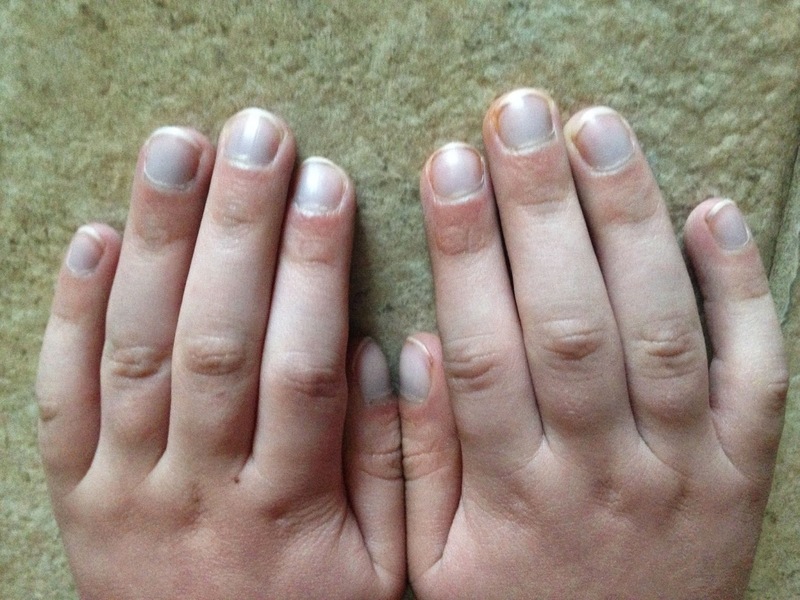 These are the very blue nail beds that are certain to be much more pink following his Fontan! It's seriously breathtaking just how blue his fingers and toes are in real life. I'm so looking forward to being post-Fontan and saying "c-ya later!" to this cyanosis! 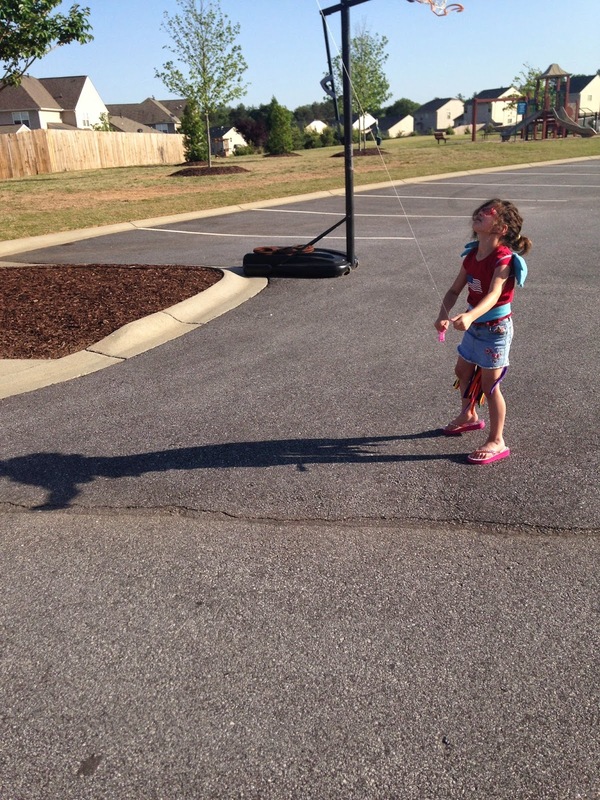 After dinner tonight it was CRAZY windy so we busted out the kites again. 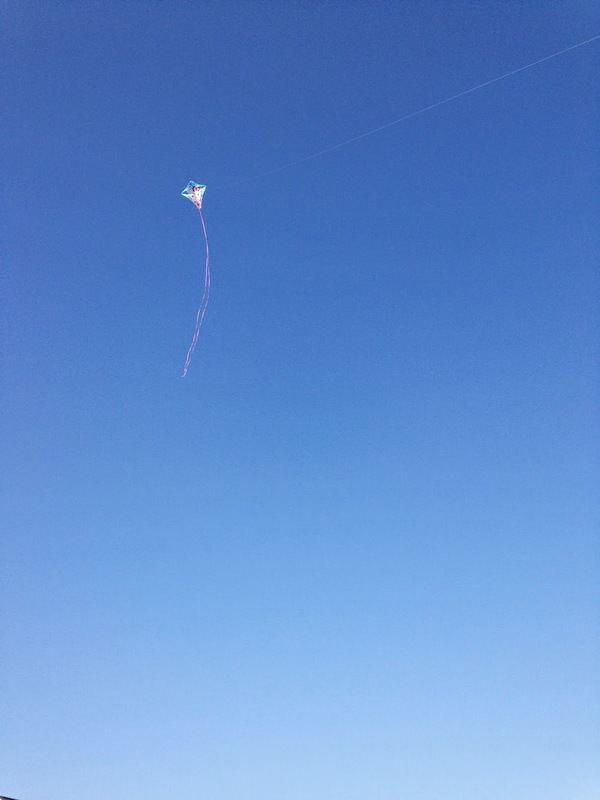 LO's Dora kite was so high!!! Love this crazy girl and her crazy sense of style (complete with Rainbow Dash wings and tail from last year's Halloween costume)! 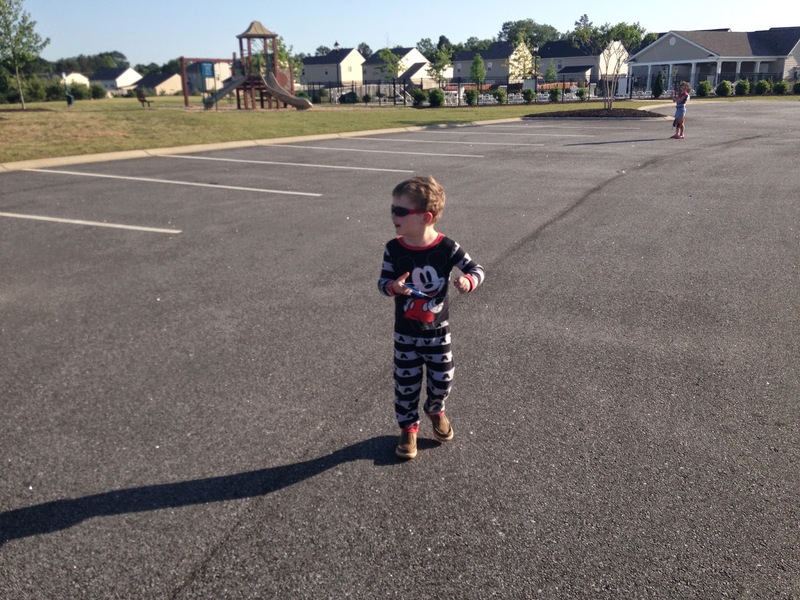 And yes, Chase in his pajamas at 6:00 PM (thank you, quarantine! ), sunglasses and brown Timberlands flying his Superman kite. Guess the crazy sense of style thing runs in the family? This boy! 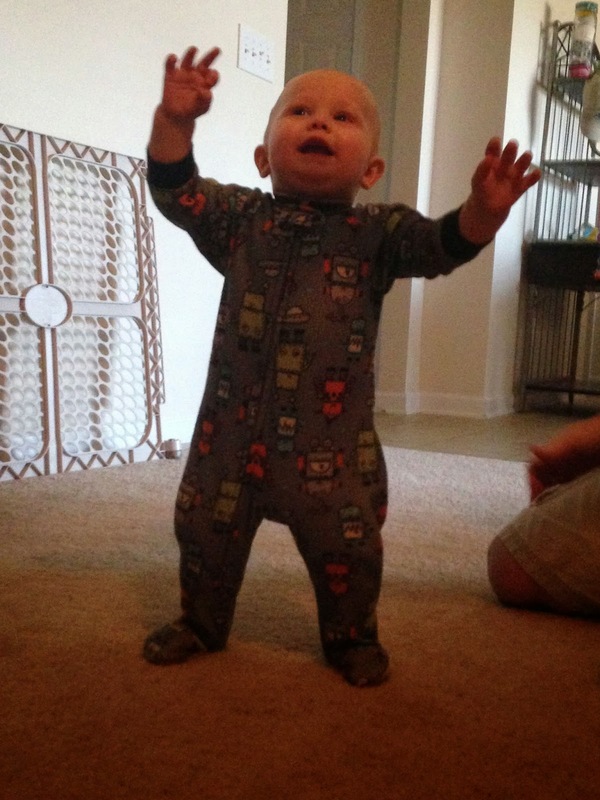 Oh, this boy is so close to taking his first steps!! We're working on his balance, as evidenced by this pic. He's so fun and so silly at this age... I just love him! Before the kids went to bed tonight, they surprised me with early Mother's Day gifts since we'll be quite preoccupied on the actual big day. What a beautiful necklace! The other side quotes 1 Corinthians 13:8, "Love never fails." So perfect! And hubs, who knows me so well (and can also access my many Amazon wish lists), picked me up one of the books I've been eyeing. 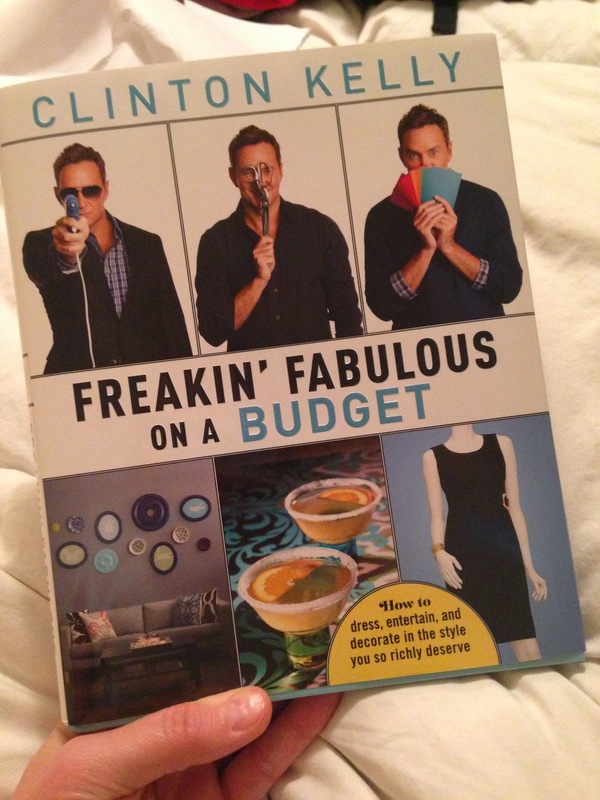 I love me some Clinton Kelly! Thanks again to everyone for keeping up with us. We really love and appreciate all of our supporters out there! Oh, and just a heads up... we're getting a PO Box while we're in Charleston and I plan to share the address here as soon as we have it. I know it would mean a LOT to Chase to receive a special note or card from one (or more) of his faithful prayer warriors during his hospital stay! If it's not too much trouble, please consider it! I'll post the address later this week. I am so glad you posted a picture of Chase's hands before the Fontan. I always see pictures of the pink nails afterwards, but rarely have anything to compare them too. 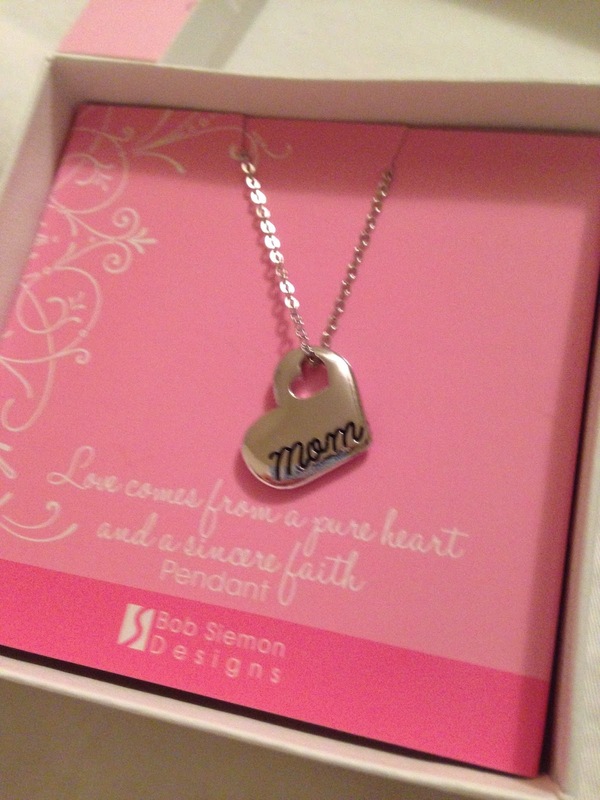 Pink may not be a boys favorite color, but it sure is the favorite color of a mom of a heart kid! Hope the traveling went well.